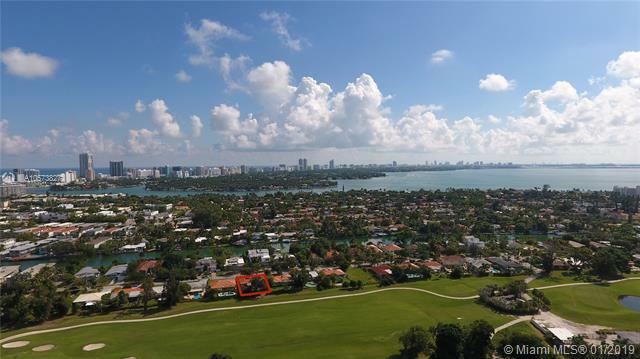 NORMANDY SHORES 465 S SHORE DR MIAMI BEACH. 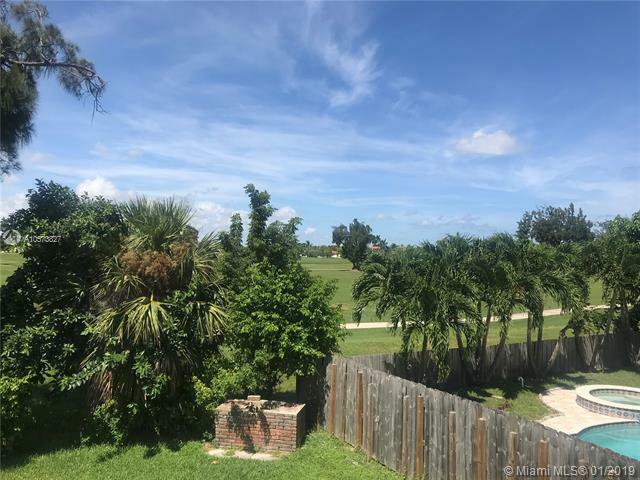 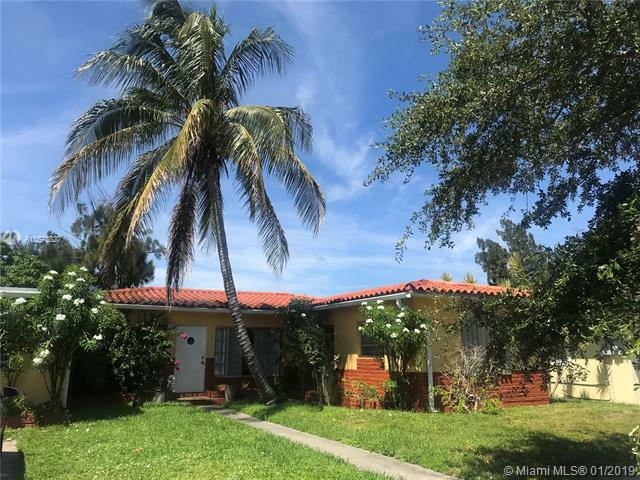 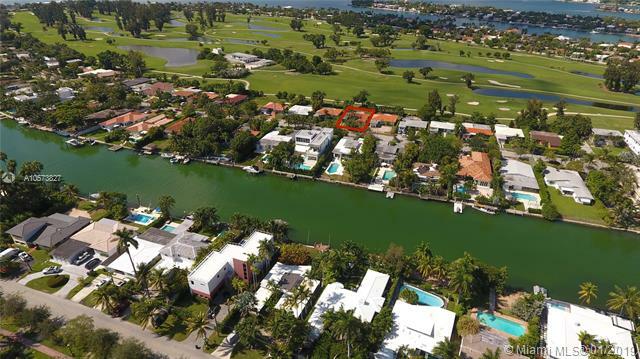 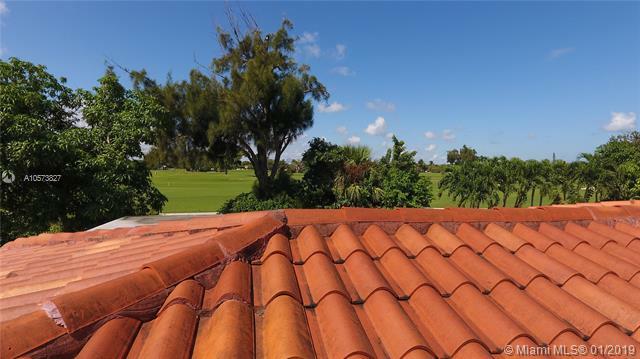 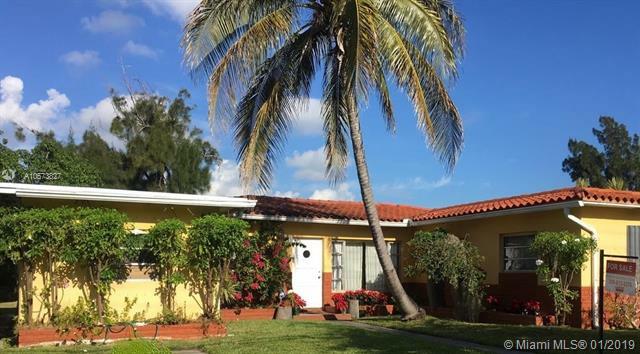 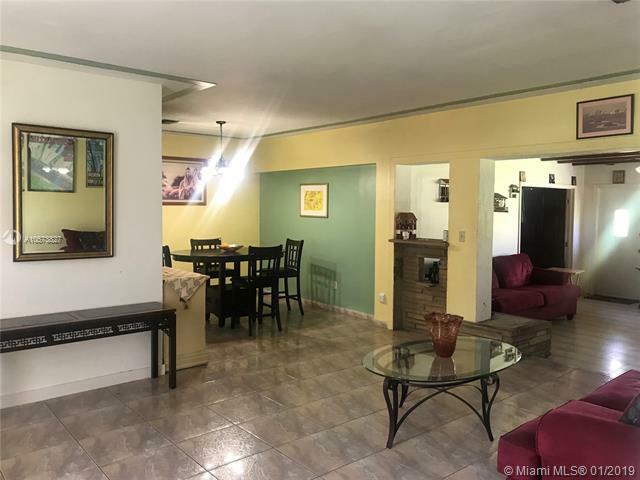 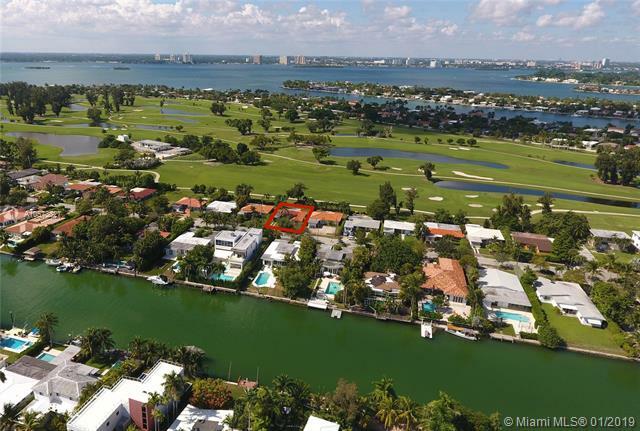 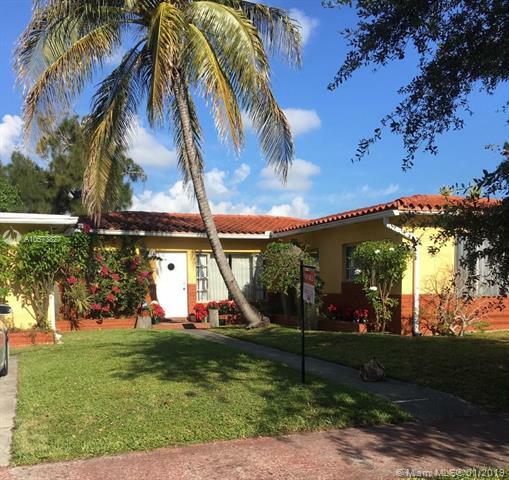 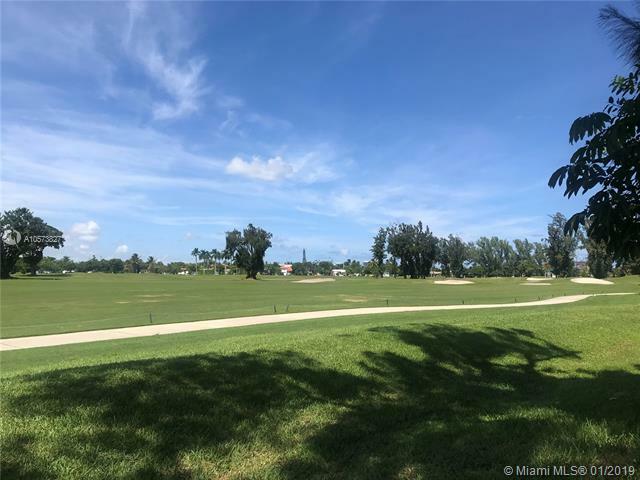 Best priced single family home in Normandy Island, in beautiful Miami Beach! 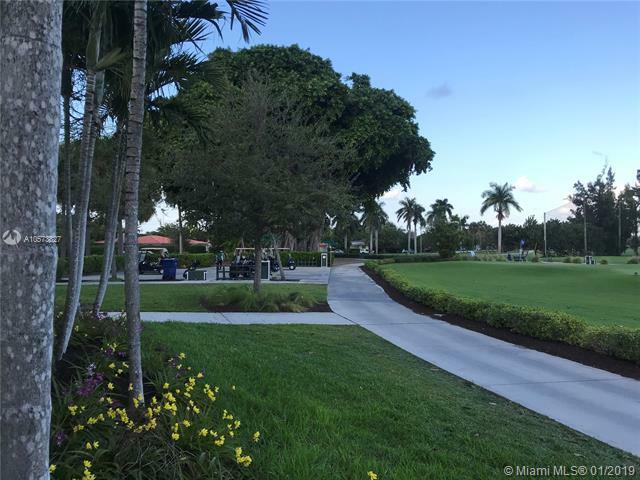 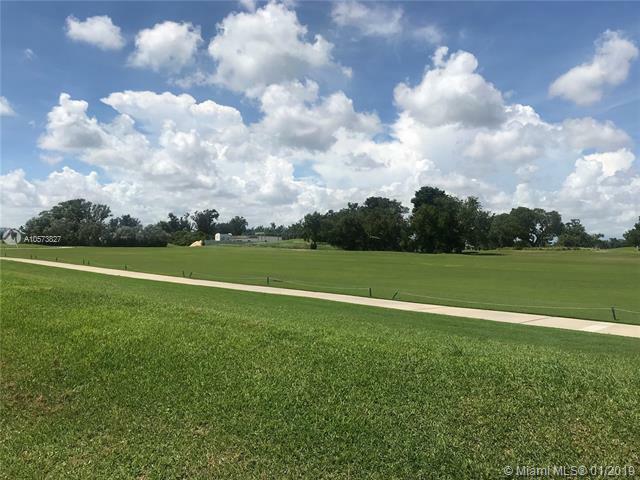 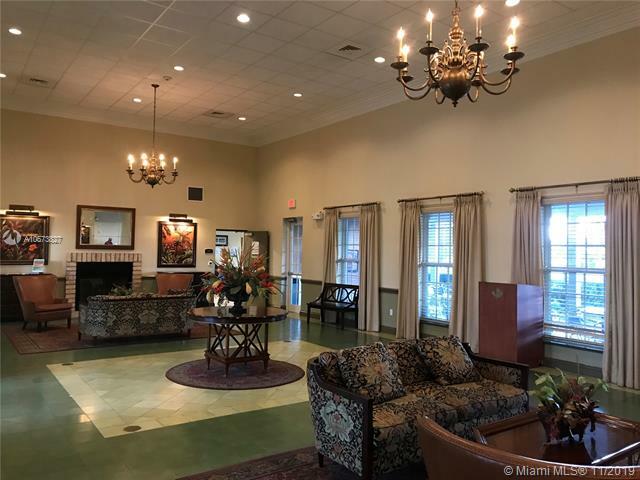 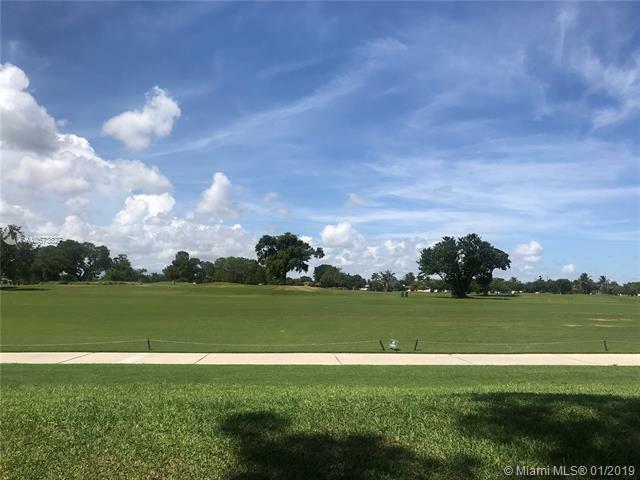 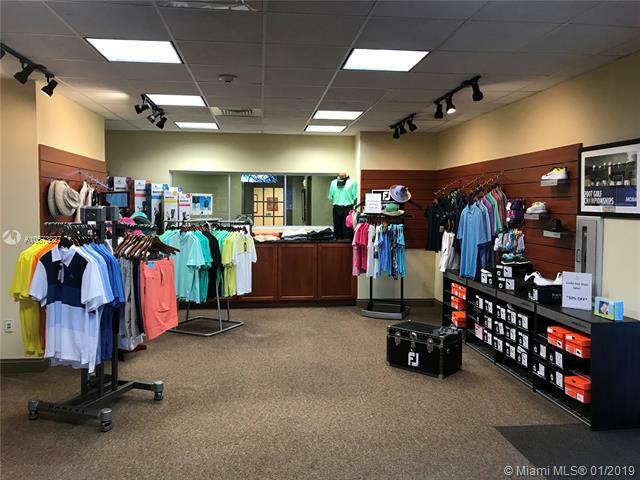 Normandy Golf course as your backyard with brand new Fitness Center and Tennis Courts! 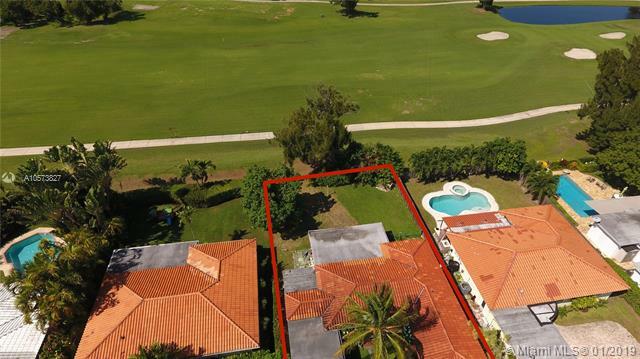 Gated community with Security Guard 24/7. 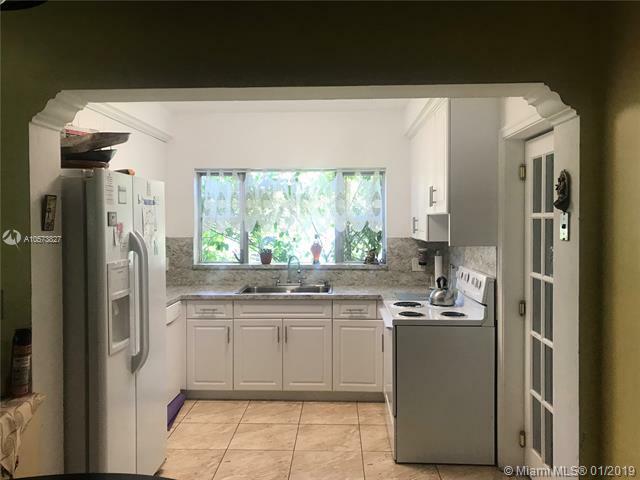 Currently 4bd/2bth; renovated kitchen. 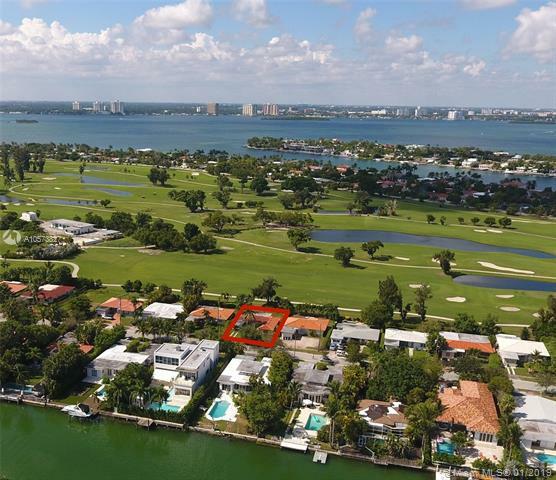 Add your personal touch or knockdown and build brand new across from multi-million dollar homes! 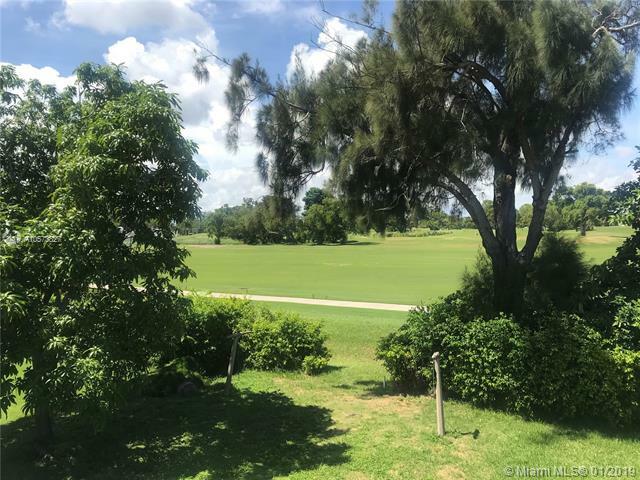 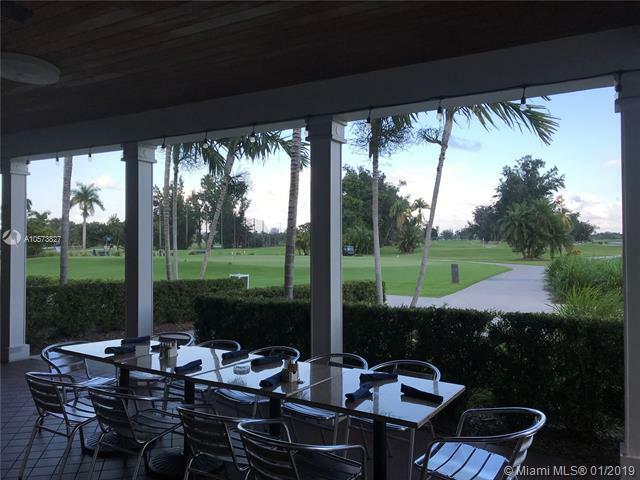 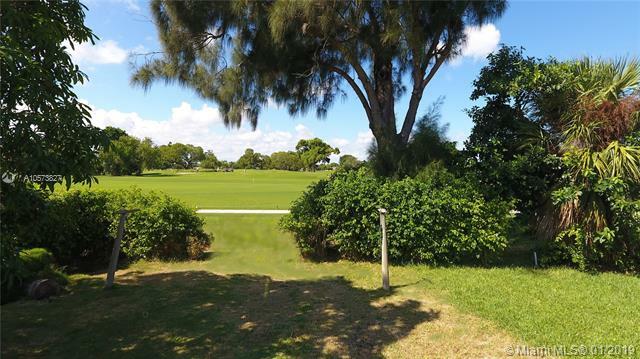 Property is located at highest point of golf course. 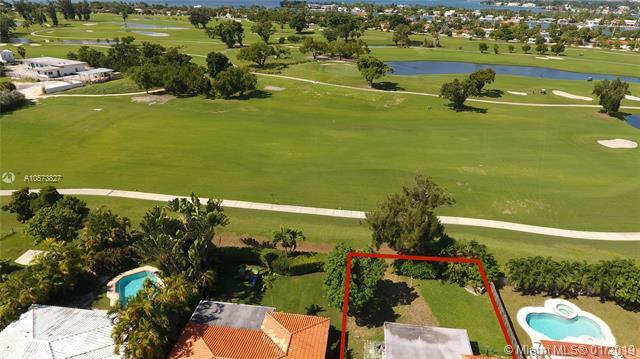 Fruit trees, Brick Bar B-Q Pit, plenty of room for pool! 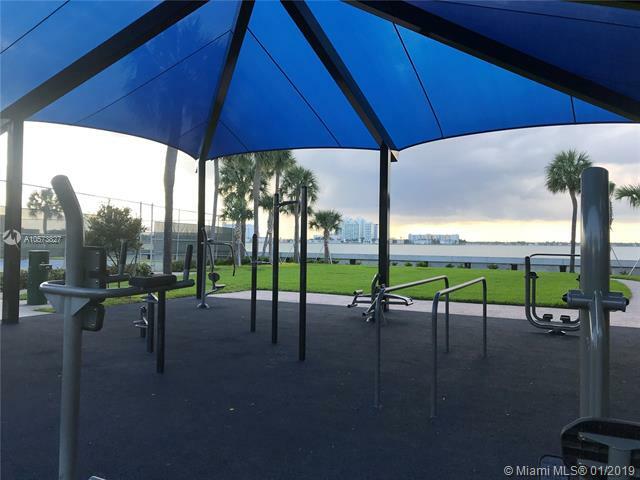 5 minute drive to the Beach or just a 15 minute walk! 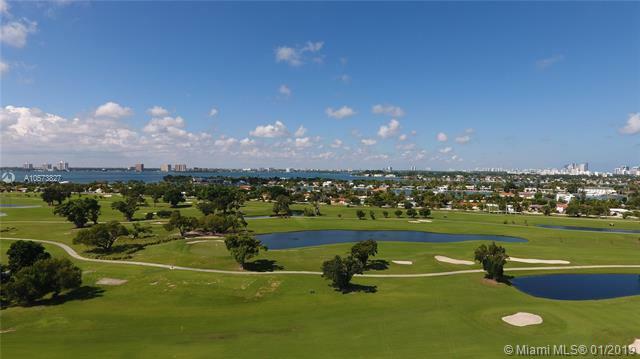 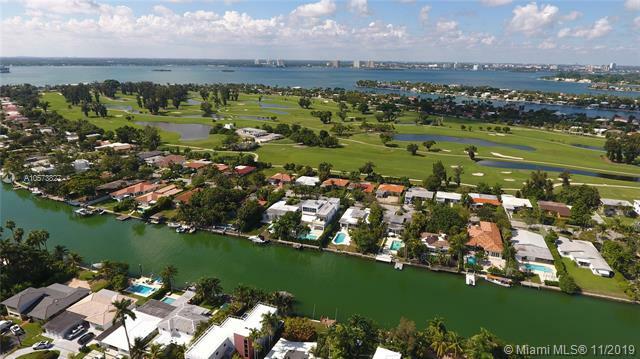 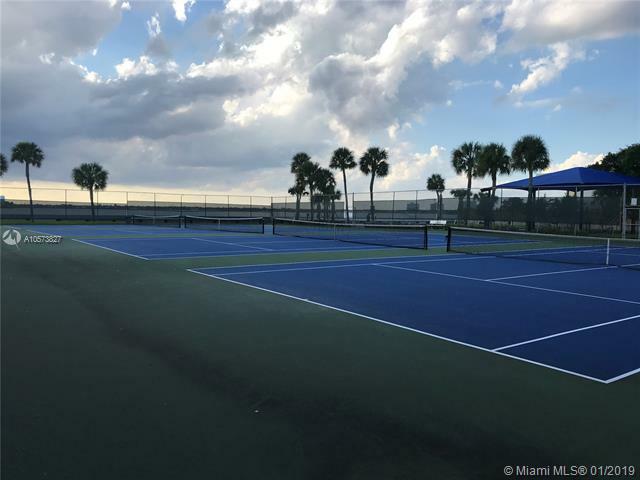 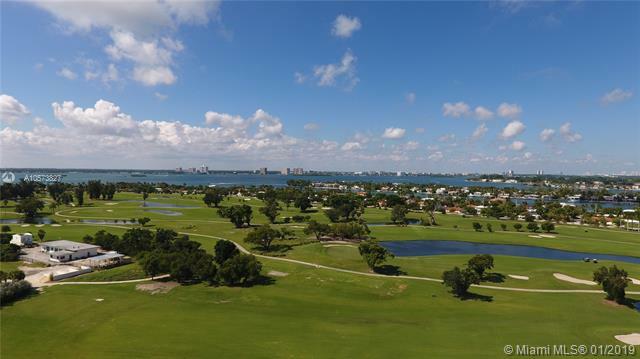 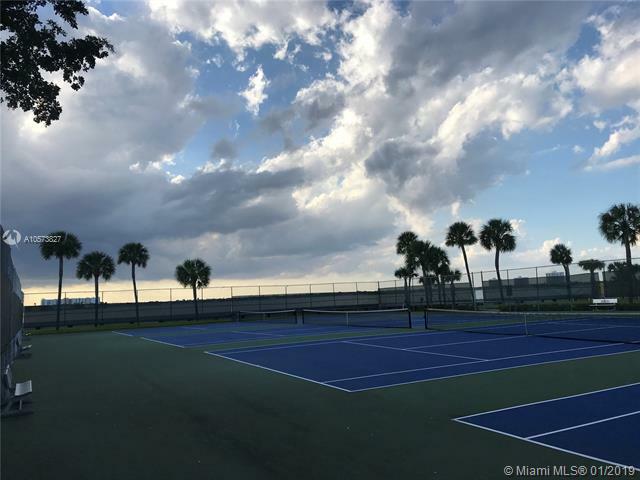 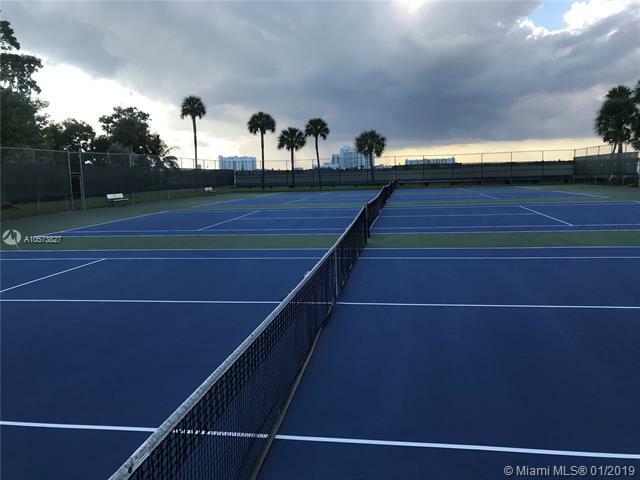 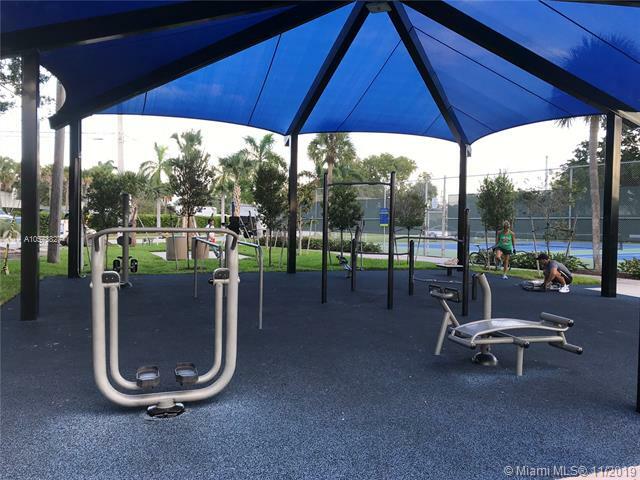 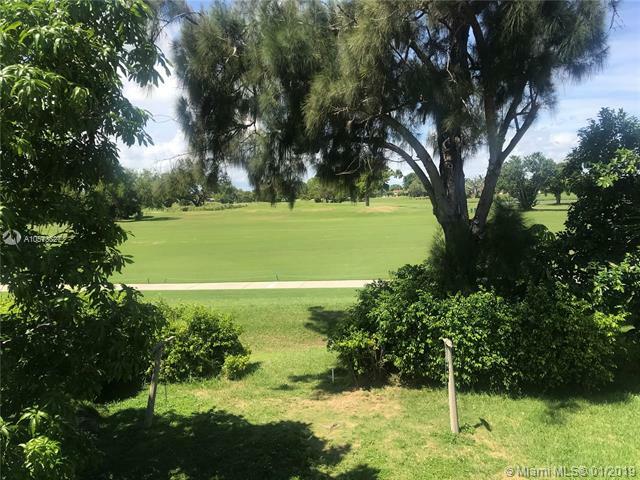 Water, Sun, Golf, Tennis & Fitness right in own your backyard!! South Florida living at its best! 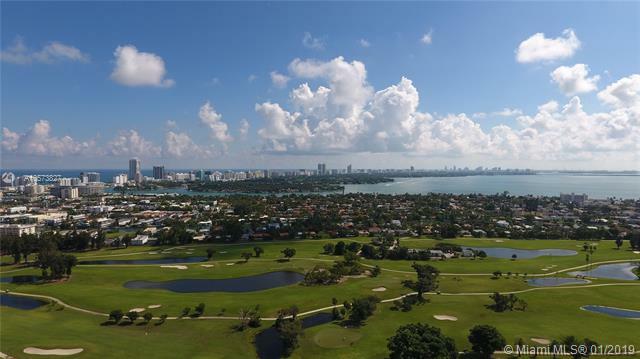 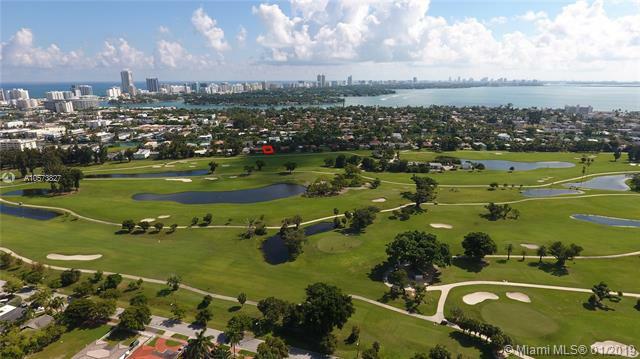 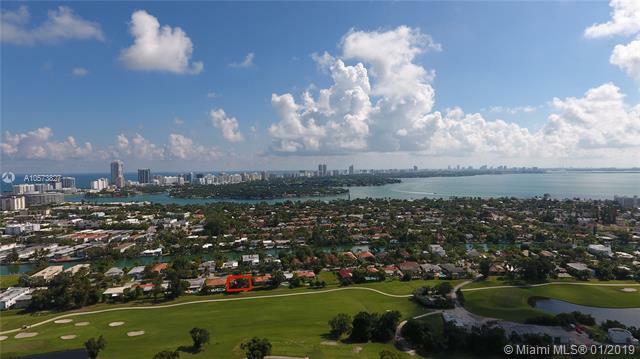 If you are interested in buying property located at 465 S SHORE DR, Miami Beach, FL 33141, call us today! 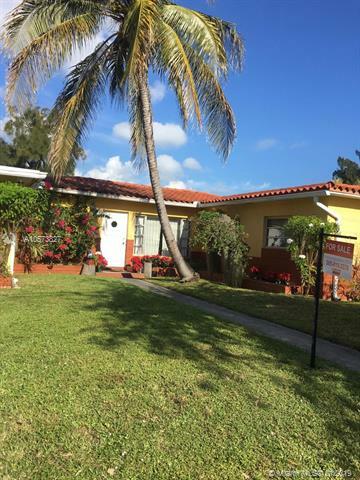 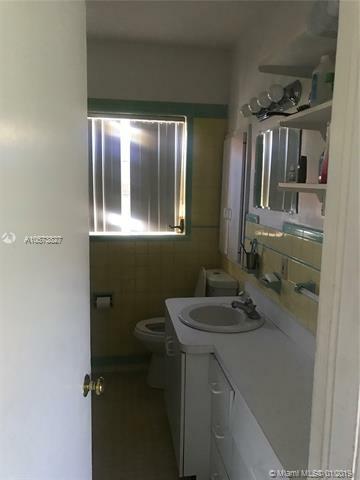 Sale price is $ 650 000 ($ 353/ft²).